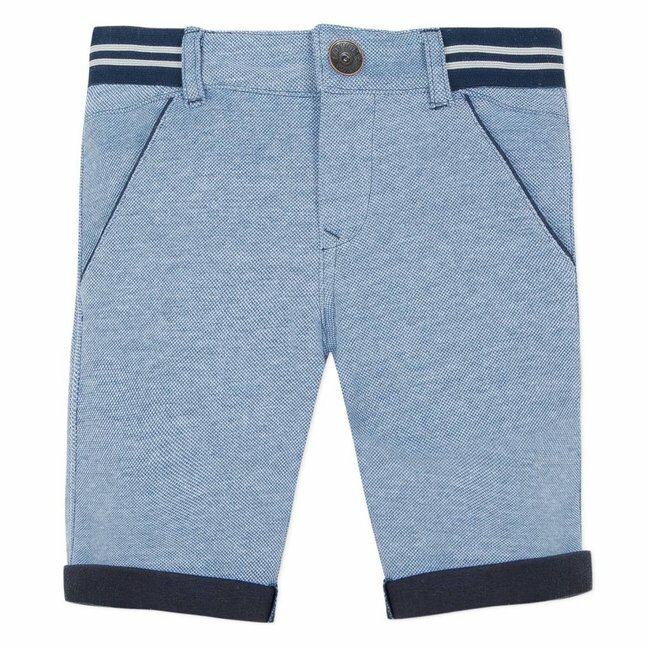 REGULAR FIT STRETCH STONEWASH DENIM BERMUDA SHORTS | CATIMINI CANADA - Kidz Global Apparel Ltd. 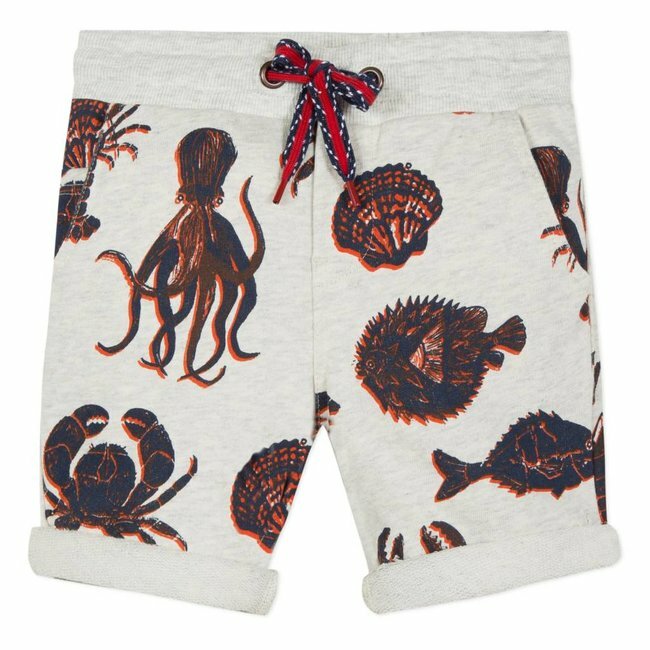 The Bermuda-length version of the regular fit 5-pocket kids' jeans to pair with all of this summer's looks. Comfortable ultra-stretch denim. 5 riveted Catimini pockets. Embossed back pocket. 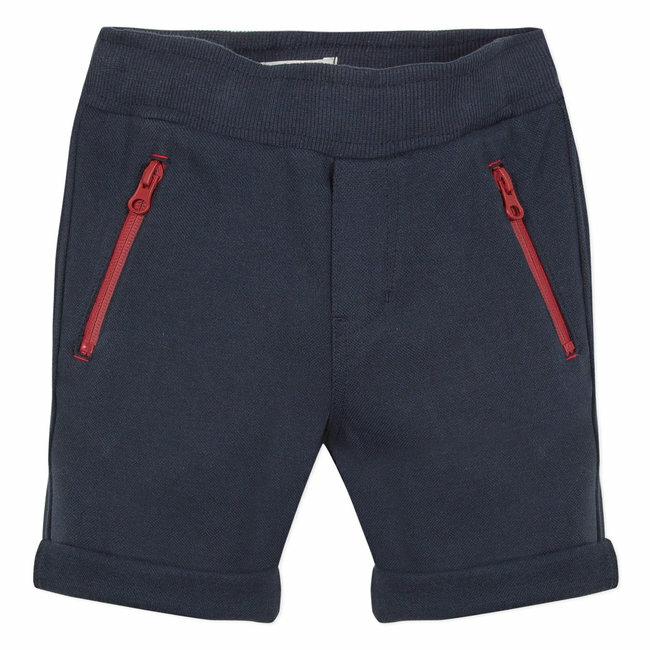 Waistband with belt loops, fastened with a hook-and-eye under a Read more.. 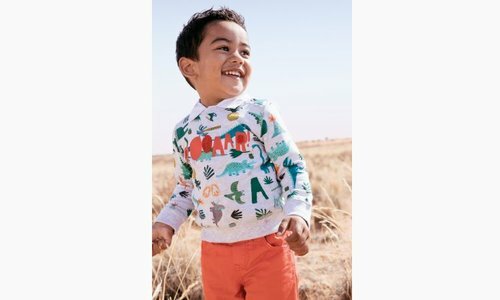 The Bermuda-length version of the regular fit 5-pocket kids' jeans to pair with all of this summer's looks. Comfortable ultra-stretch denim. 5 riveted Catimini pockets. Embossed back pocket. 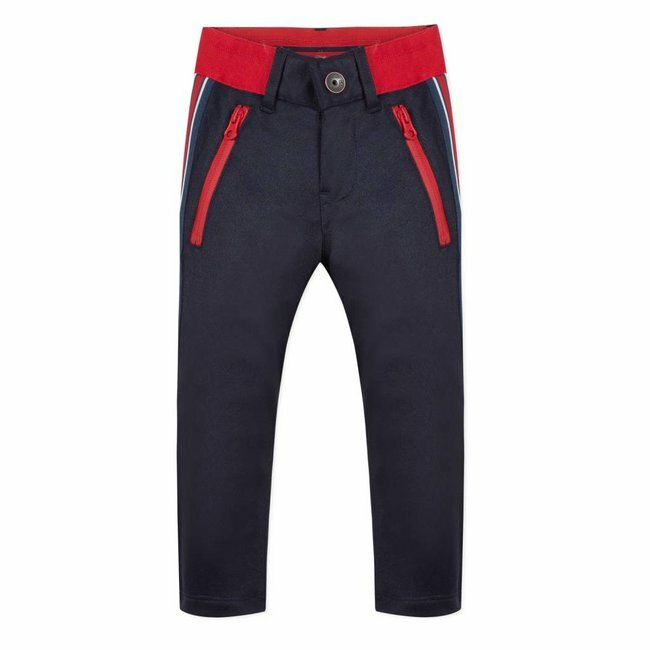 Waistband with belt loops, fastened with a hook-and-eye under a decorative button engraved with the Catimini logo. Zip fly. Adjustable waist with internal elastic. Contrasting topstitching. High back. Loose turn-ups on the cuffs. Silver faux leather Catimini label on the back. 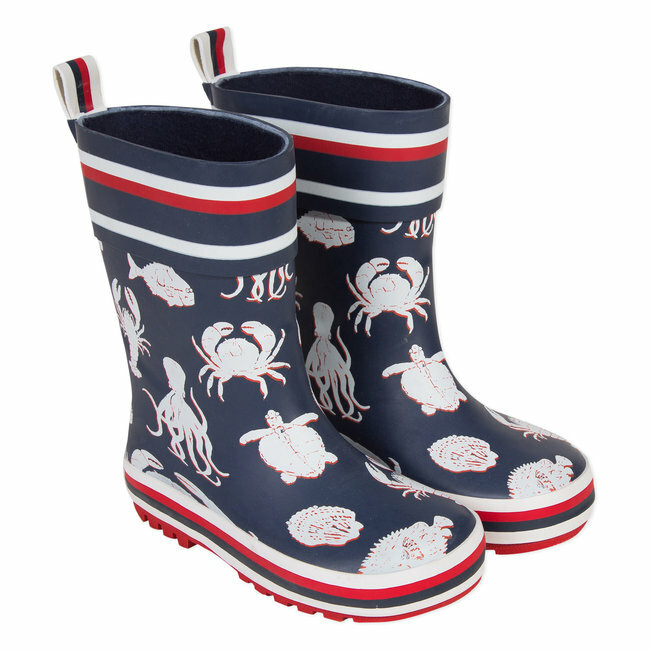 Rubber rain boots for boys, printed with stylish 3D shells. 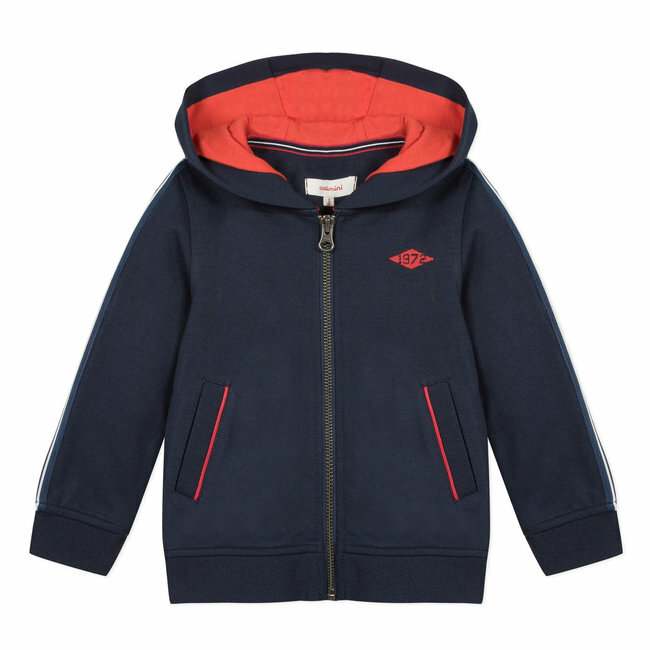 ..
For a sporty, urban look, these little boys' regular fit Ber.. 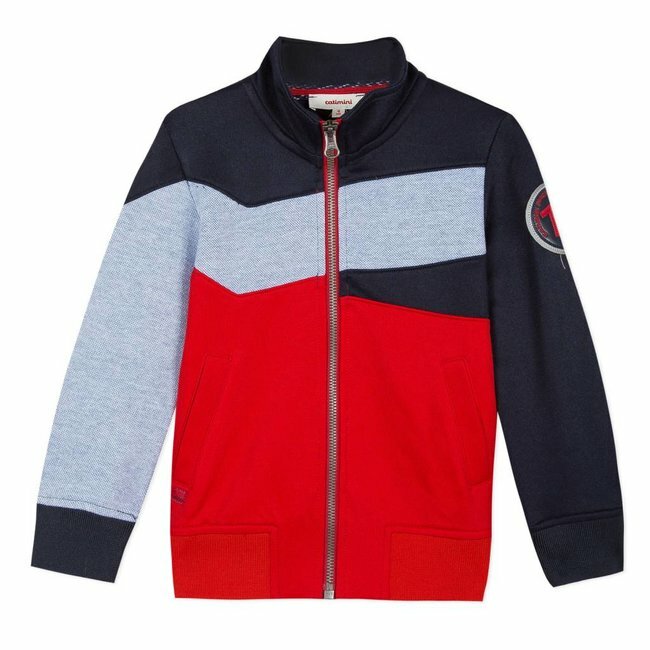 This open kids' sweatshirt is sure to impress thanks to its ..